Different jewelry can be worn in different parts of the body. You can even wear jewelry on unusual areas of your body if you wish. One of the not so common areas of the body that you can add jewelry is your head. 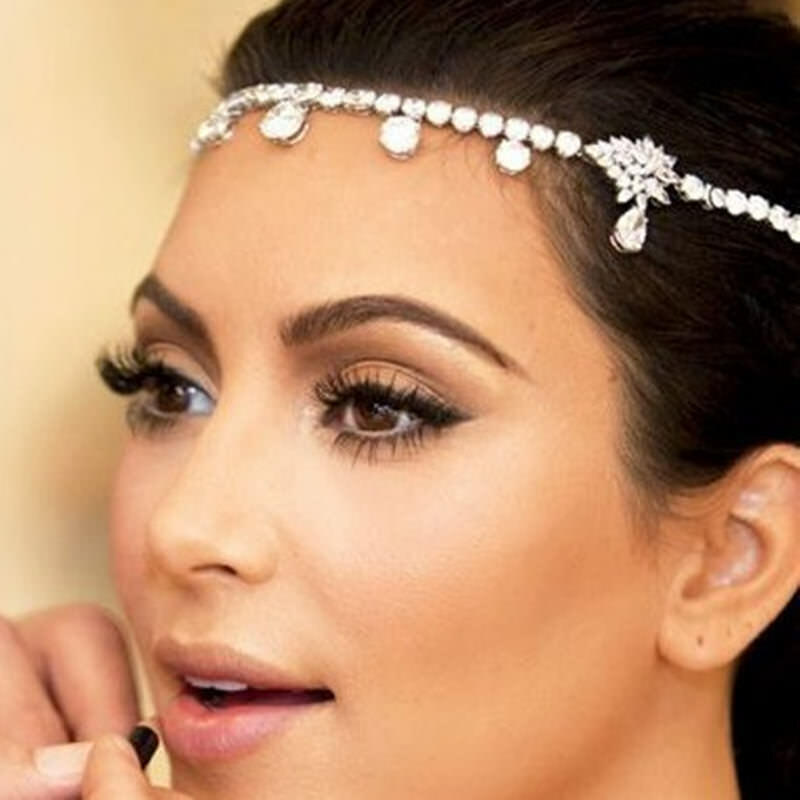 Not all people think that they can pull off wearing a jewelry headpiece that is why we don’t mostly see them. But when we see someone with a decorative piece of jewelry in her head, we can’t help but admire how divine the wearer looks with it. 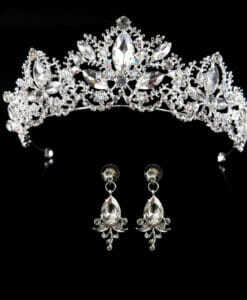 Don’t be contented in just admiring other people wearing a head jewelry, you can get one for yourself today. 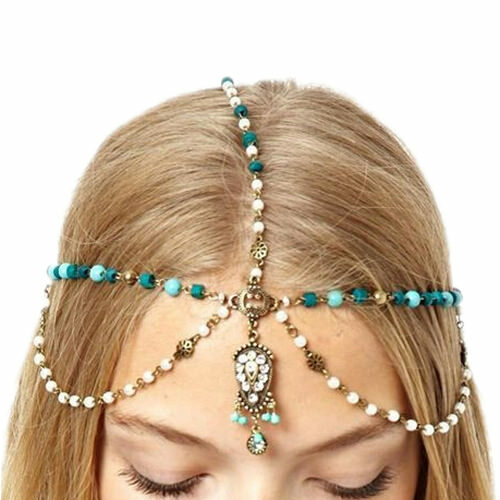 We have glamorous head jewelries that look likes tiaras and crowns as well as simple multiple chains for a more Bohemian chic look. The head jewelries can make you look hotter in any outfit that you wear. 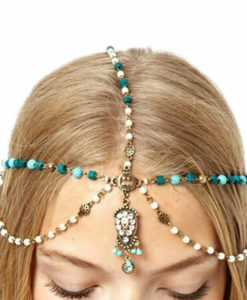 No matter what your current style is, you will find a suitable head piece to match it. 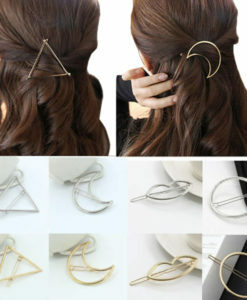 If you don’t see a lot of people wearing head jewelry in your area, then you can start and wear your own. Soon people will realize how lovely they look and have the courage to wear them too. It is a beautiful trend that is currently gaining popularity and you should make sure you go with it and look your best. 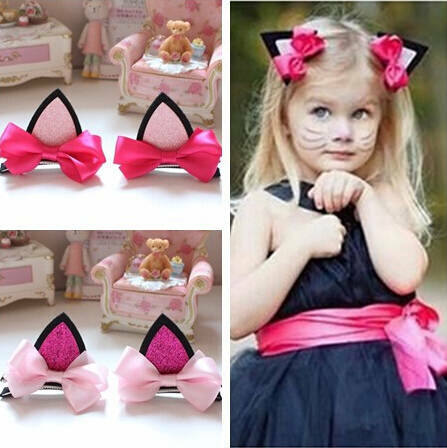 Go and get your head accessories from our shop. 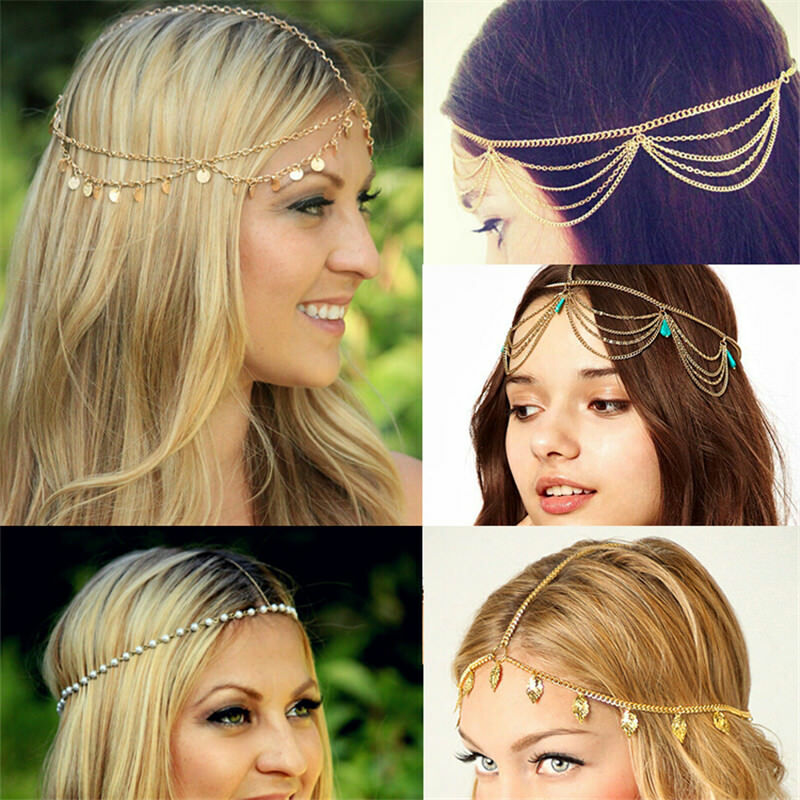 The latest trend in fashion is pointing towards the direction of head chain jewelry. 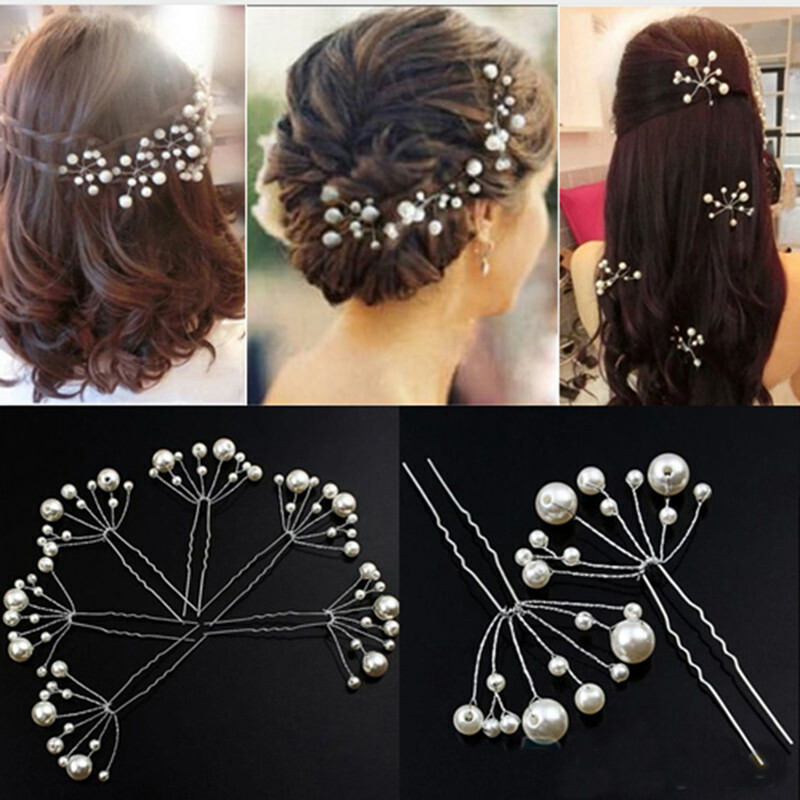 It is a common accessory for those who are going for the Bohemian style but many different styles have already adopted the use of head or hair jewelry. 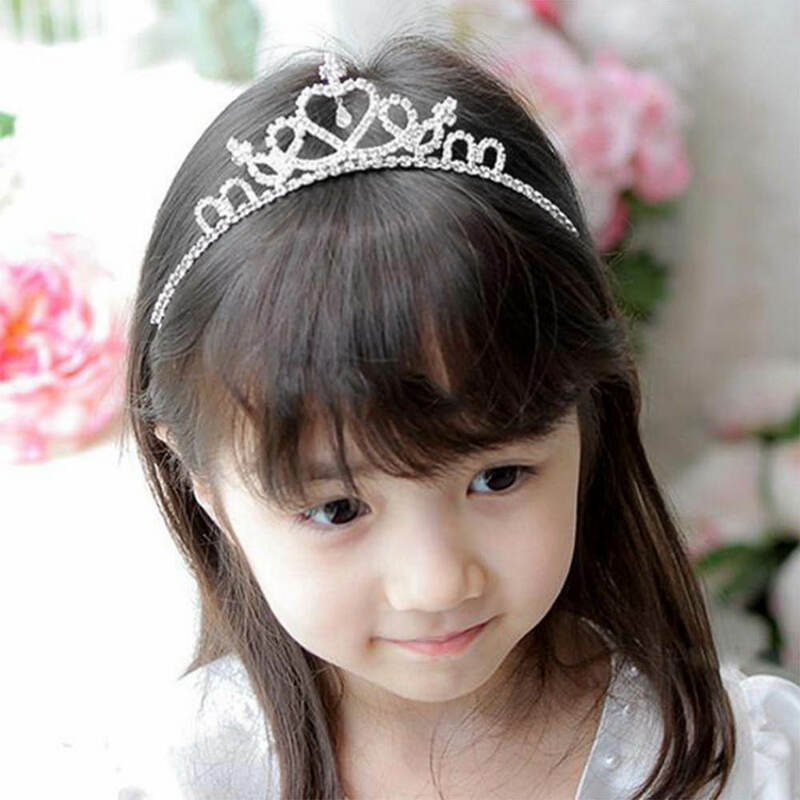 Wearing it on the head can make you look more feminine and lovely. It has a very delicate appeal that you can use for any of your outfits. 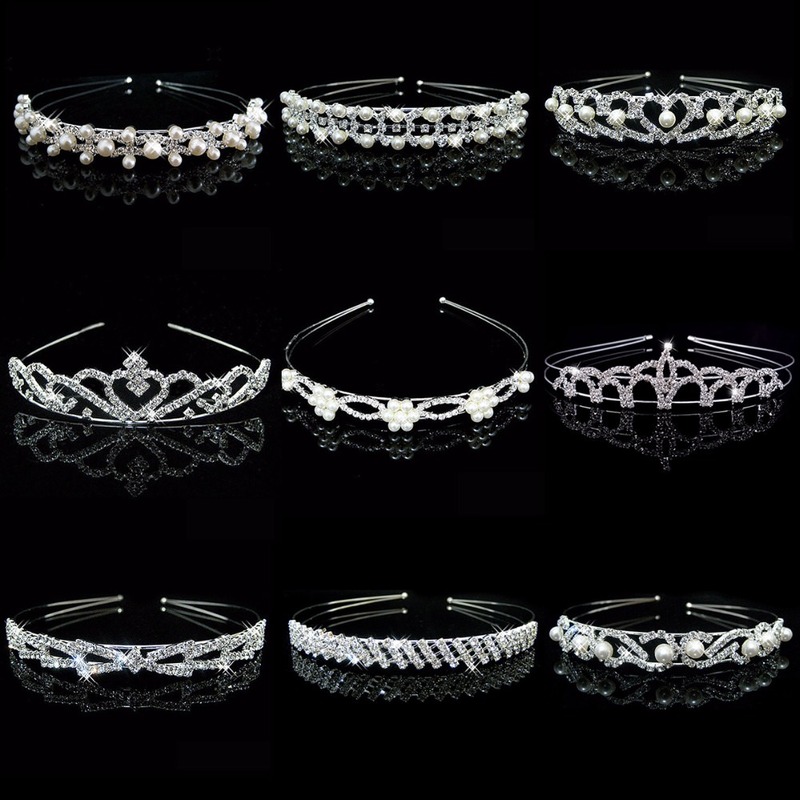 Browse through our pages and see the different designs of head piece jewelry we have to offer. There is a design that can certainly fit everyone. Whether you want to go for a simple style or an elaborated one with lots of rhinestone crystal pieces, we have them all for you. 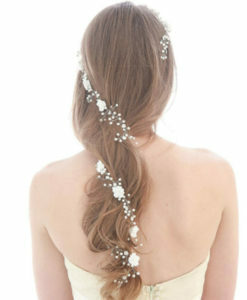 Our selection of head jewelry can be worn with your hair down or hair up. It fits well with different hair dos too. As the bride, you should make sure that you look your best during your wedding. It is your special occasion that is why you deserve all the attention that you can get. 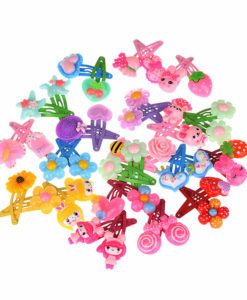 By simply wearing stunning and enticing head jewelry, you can get the attention of everyone. 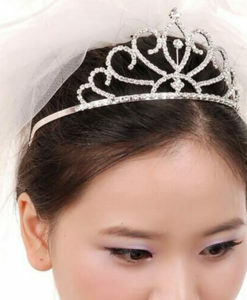 In our selection of head jewelries, there are lots of head jewelries that will perfectly go well with your wedding gown. 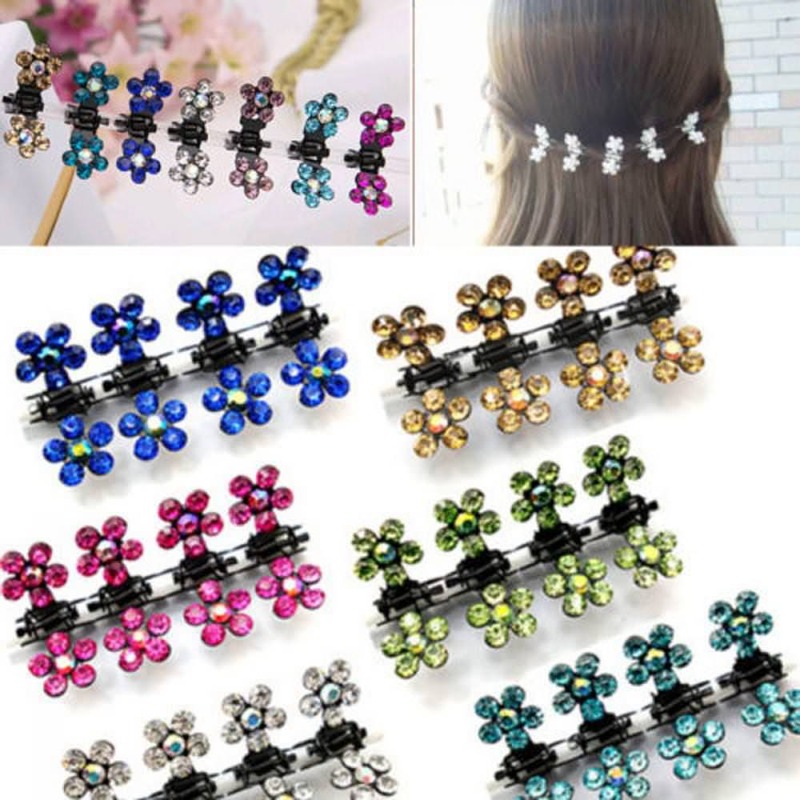 There are floral designed ones that will help decorate your hair and make it look better without having to worry about the flowers wilting away. 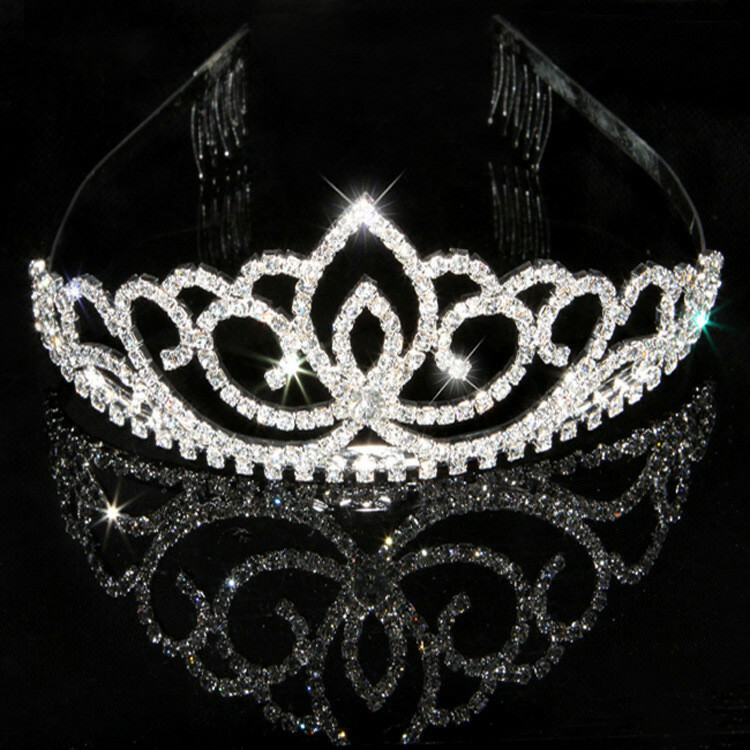 There are also other styles that makes use of alluring rhinestone crystals as decorations. The crystals will fall over your forehead and look well against your lovely face. 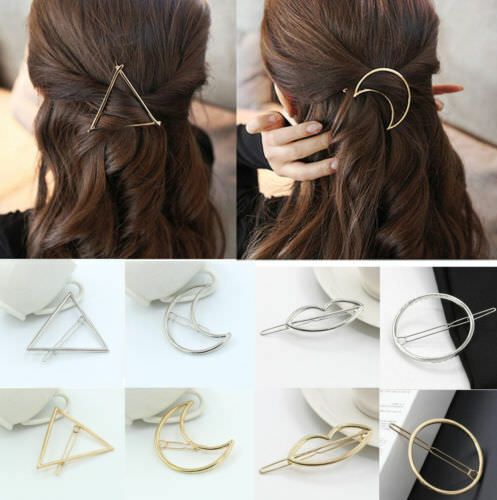 There are also pieces that you can wear as a head jewelry or as a choker necklace. 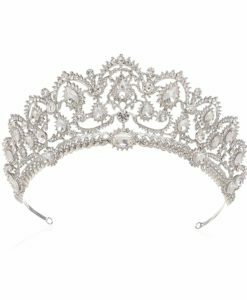 The best part of all is that you can wear the bridal head pieces over and over again on special occasion or other events. 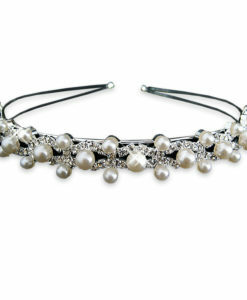 For women who want to look sophisticated and classy, more elegant and classic head chains are available. 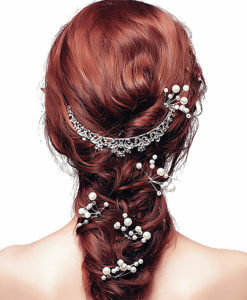 Select from simple head chains that feature rhinestone crystals or pearls. 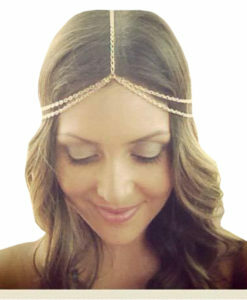 There is even a plain and simple chain that you can wear as a headband to give you a more polished look. 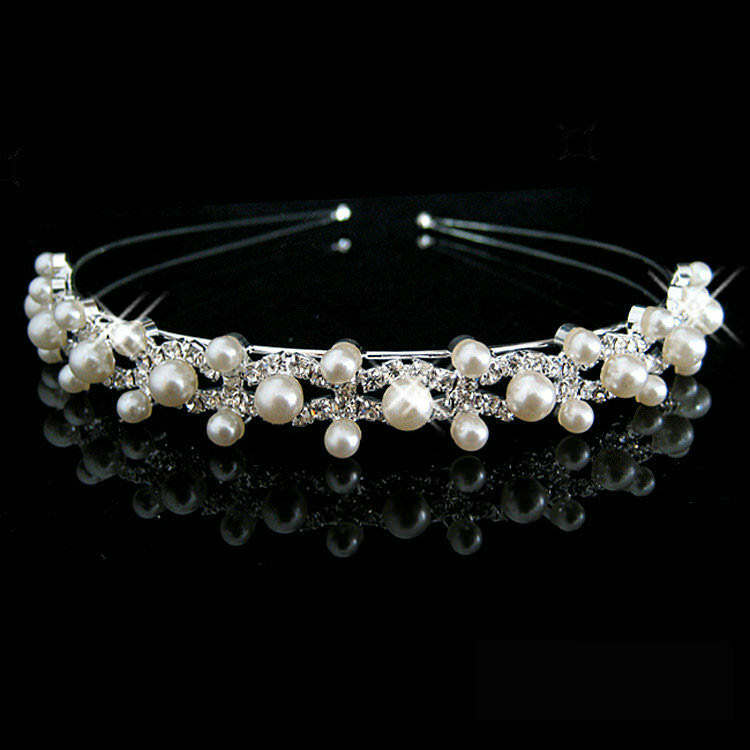 The head chains are not overly designed so that they can still look formal and refined. When going for the classic elegant look, you can have your hair tied in a bun and simply decorate the back of your hair or the hair surrounding the bun. 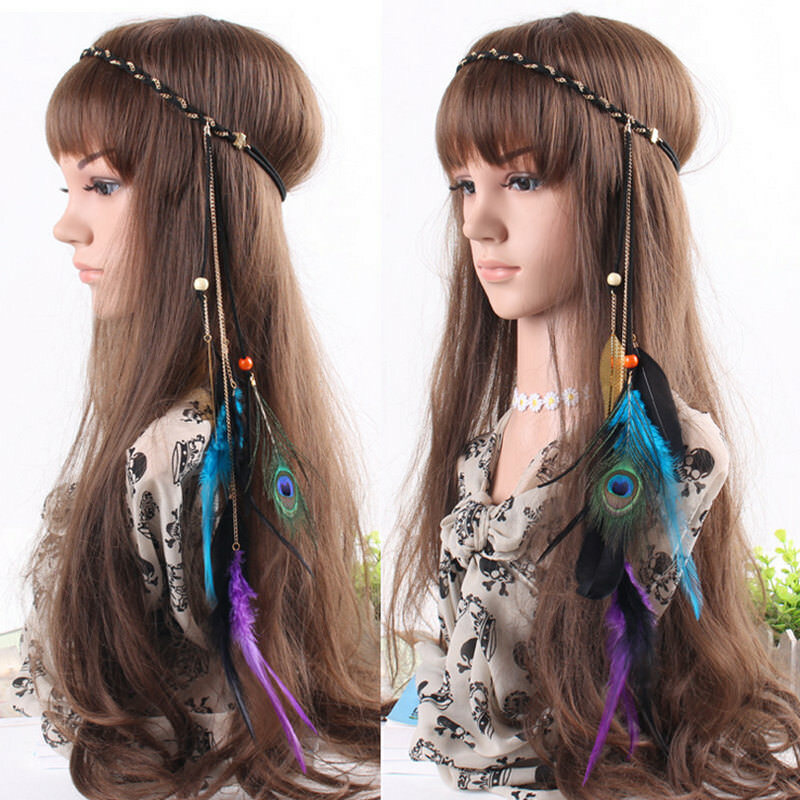 You can also find lots of Bohemian Head Jewelry Chains in our shop. 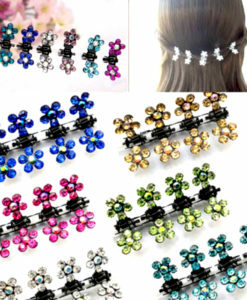 These come in different designs and they may feature beads or rhinestone pieces. These jewelries can be worn a Bohemian style or any style that you currently have. You can even wear a Bohemian head jewelry with a simple white polo shirt and still achieve the Bohemian look that you are trying to create. 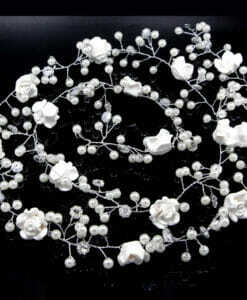 Wearing head jewelries like these directs the focus of the people who see to your head. These also look great when worn with your bikini for that Bohemian summer outfit. You can wear other bracelets, anklets and body chain jewelries to pair with the head chains to achieve the full Bohemian look. There are also head jewelries that have multiple layers. The layering is a significant Bohemian style that is simple to do. 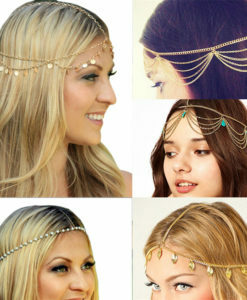 These multiple head chains can help you achieve that Bohemian look when you use it on its own. You can choose to add more jewelries on other parts of the body for an even better look. 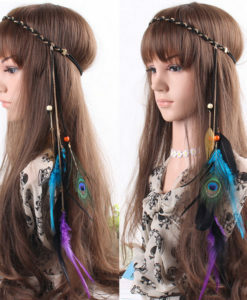 If full on head chains aren’t your thing, you can also try other hair chains and accessories that we have in our shop. 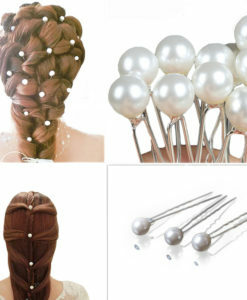 These hair jewelries can help make your boring bun into something more eye-catching and elegant. 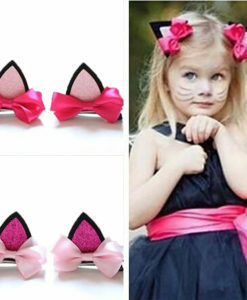 The hair accessories can be easily worn on the hair and they tend to stick in place. 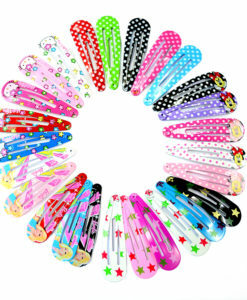 Most of them have a comb like attachment that grips the hair to secure it in place. 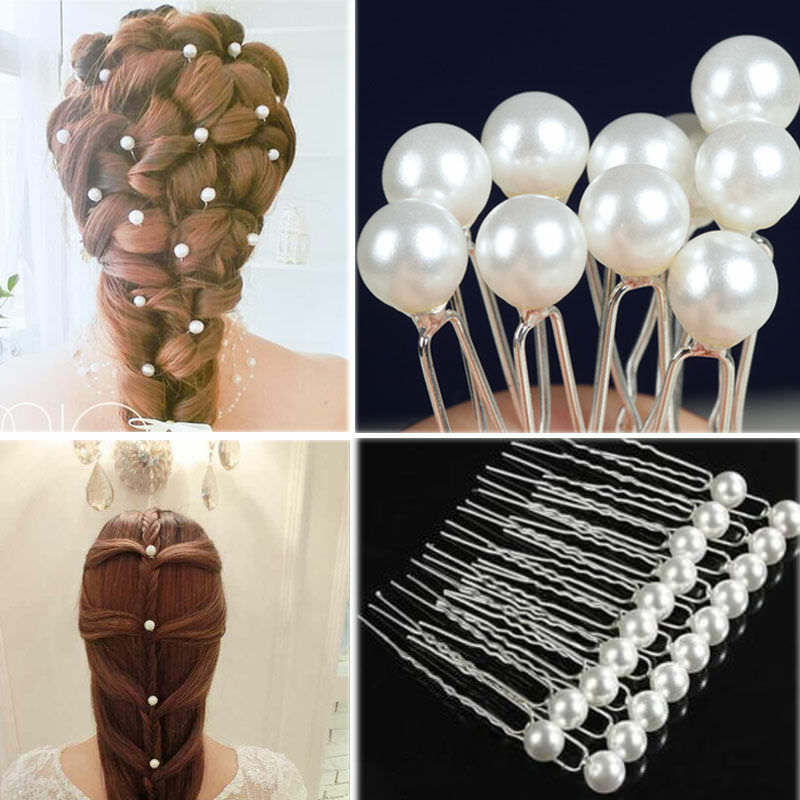 There are also chained combs that will look elegant on your hair whether it is up or down. 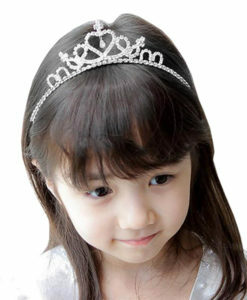 Having jewelries on your head can really make you look and feel like royalty. 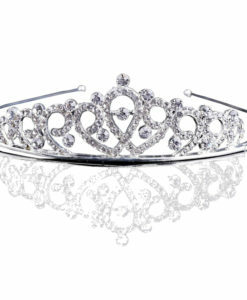 The head jewelries make you feel like a princess or a queen without being too heavy and difficult to style. 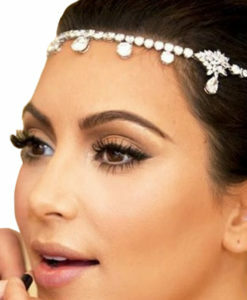 We also have unique head jewels that feature feather decorations or rhinestone tassels that lies perfectly on the forehead. 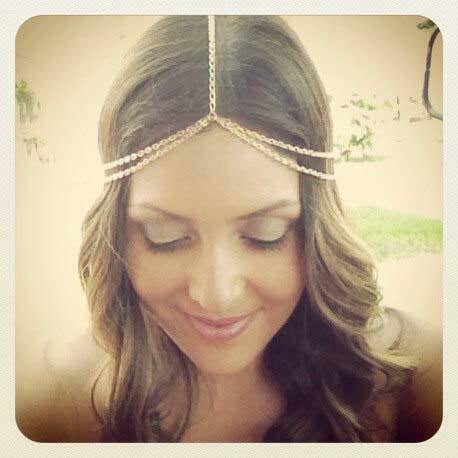 You can even select an Athenian looking head piece to make yourself look just like a goddess. 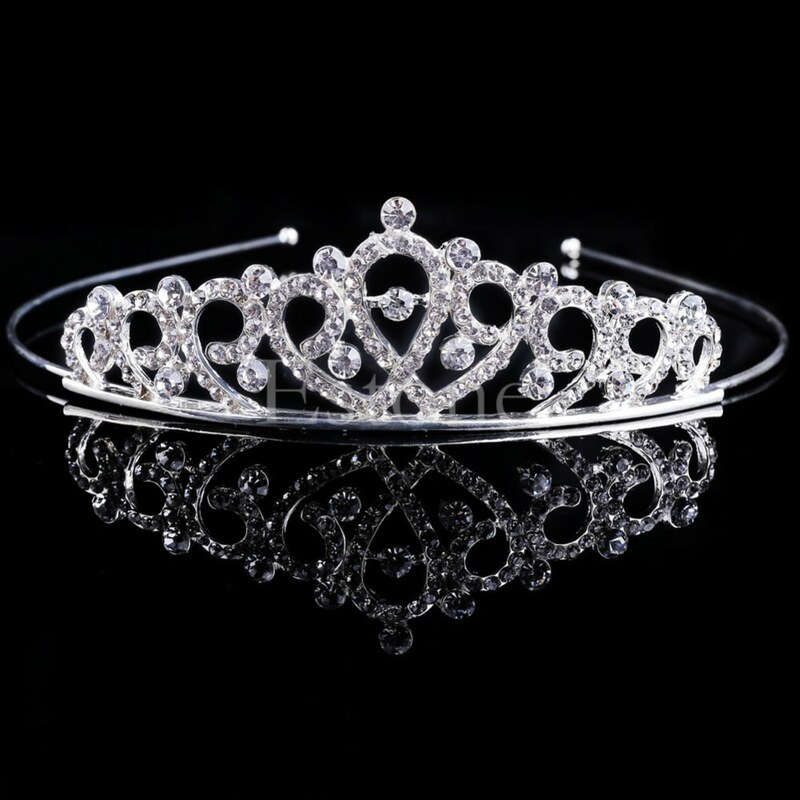 Feel like a real queen or princess by getting one of our wonderfully designed tiara. Our unique collection of jewelries makes you look unique and fashionable when you wear it. 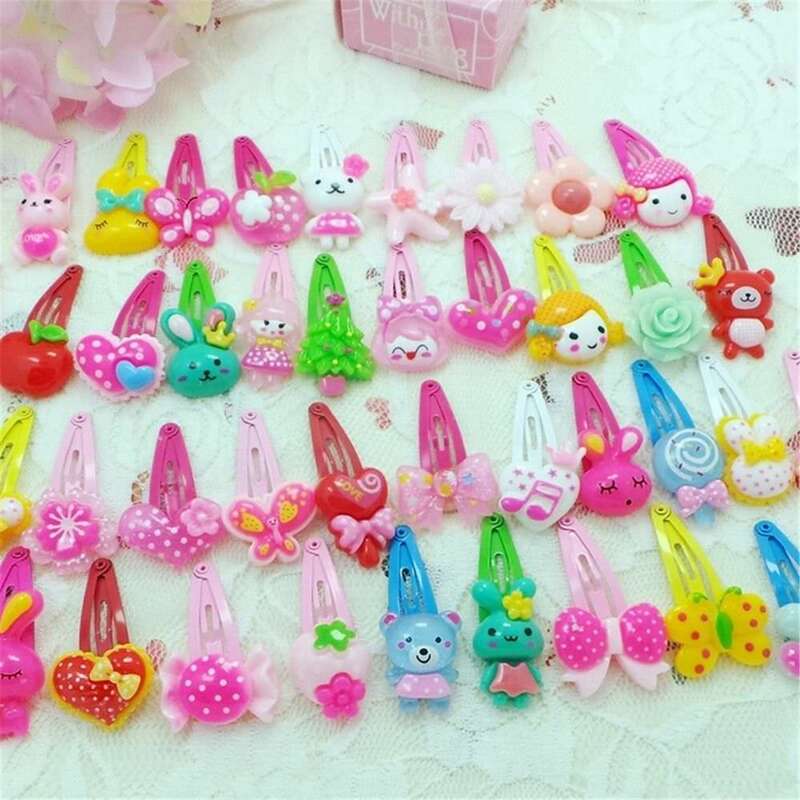 The head jewelries that you will find in our shop are available in one size only, although most pieces have an attached adjustable chain and a clasp for a better fit on the head. 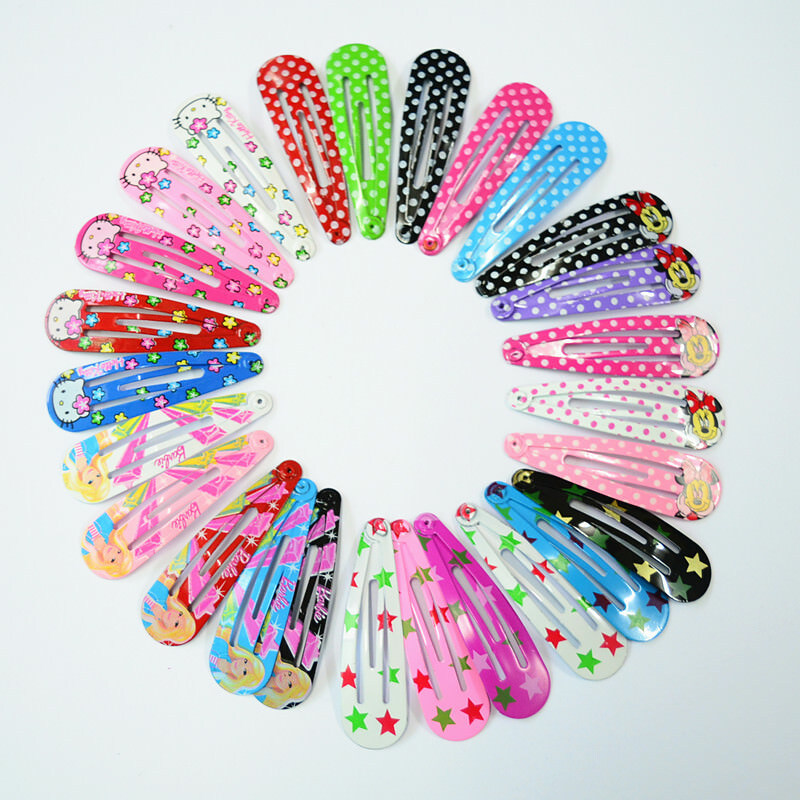 There are also pieces that come with an elastic band to make sure that it fits securely and well over your head.